The Mother Of All Lip Balms! The most exquisite and luxurious lip balm! 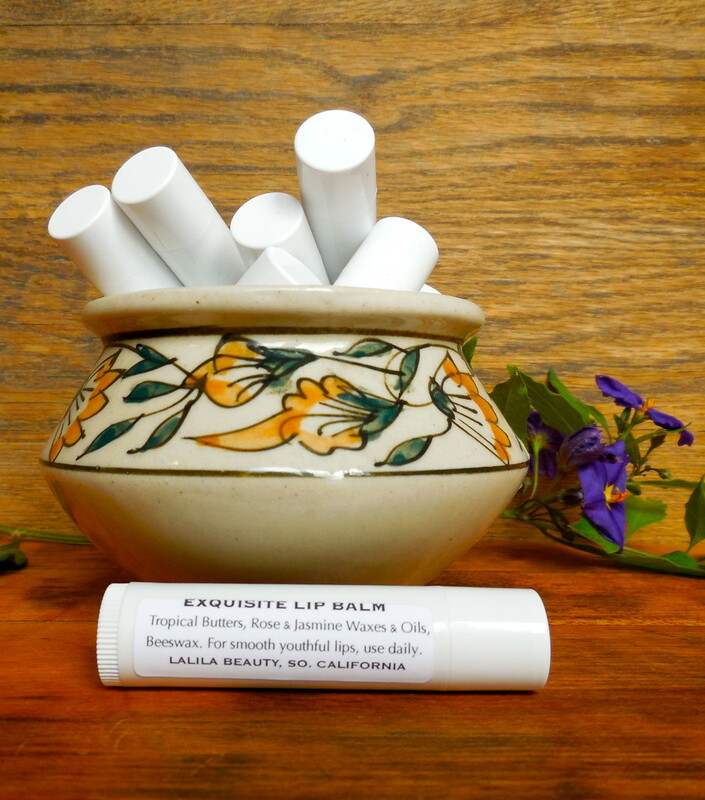 Exquisite Lip Balm is highly emollient and great for severely chapped, dry, cracked lips. Flower lipids gently exfoliate dead skin on and around the lips. This lip balm is very effective at softening and smoothing out the lips while also reducing fine lines around the mouth. Our customers frequently tell us that since using Exquisite Lip Balm regularly, they've found they no longer feel the need to wear lipstick. Contains: tropical butters, beeswax, rose and jasmine lipids and essential oils. 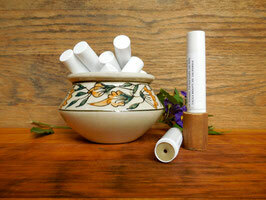 Exquisite Lip Balm will react to ambient temperature, becoming harder when cool and softer when warm. If it seems too hard, simply blow your warm breath on it for a moment to soften. Our lip balms go the distance of 3 regular lip balm tubes! 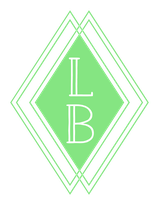 Our products don't contain any emulsifiers, thickeners, stabilizers, binders or preservatives. The lipids used in our products are all natural and will respond to temperature changes, becoming harder when cool and softer when warm. Small lumps here and there are totally normal. None of this affects the efficacy of any of our products.